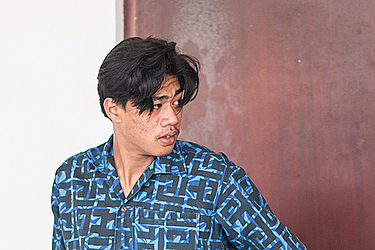 A young man, who was drunk behind the wheel when he hit and killed a 75-year-old woman at Fagali’i-tai, has been jailed for 18 months. Torise Teni, of Vailele and Iva, Savai’i was sentenced by District Court Judge, Fepulea’i Ameperosa Roma yesterday. He was convicted of negligent driving causing death and failing to stop to ascertain an injured person. 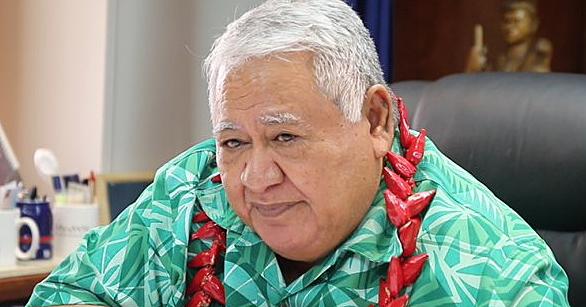 The prosecuting lawyer was Vaisala Afoa, of the Attorney General’s Office. The Court heard that Teni was driving a Toyota Hiace truck. He was speeding when he hit the woman. The incident occurred on 4 May 2018 at 10pm when the accused drove to Fagalii to buy credit for his mobile phone. Teni, 19, was an employee of Penina Supermarket at Vailele. “The accused was speeding when he hit the victim and she fell and rolled on the road, but the accused kept speeding and left the victim on the road,” the Court heard. According to the police summary of facts, later on that night around 11 o’clock going on to 12am the victim passed away at the hospital. On 29 May 2018, the accused pleaded guilty to both charges. He is a first time offender. Judge Fepulea’i asked the accused if he had something to say and the accused said he was remorseful. He also apologised to the Court and the victim’s family. According to Judge Fepuleai, a custodial sentence is appropriate for the defendant given the seriousness of the offending; especially when a life has been lost as a result of his reckless driving. “The maximum penalty on the charge of negligence driving causing death is five years imprisonment or a fine of $2,000,” he said. Judge Fepuleai told Teni that the incident could have been avoided if he had slowed down. 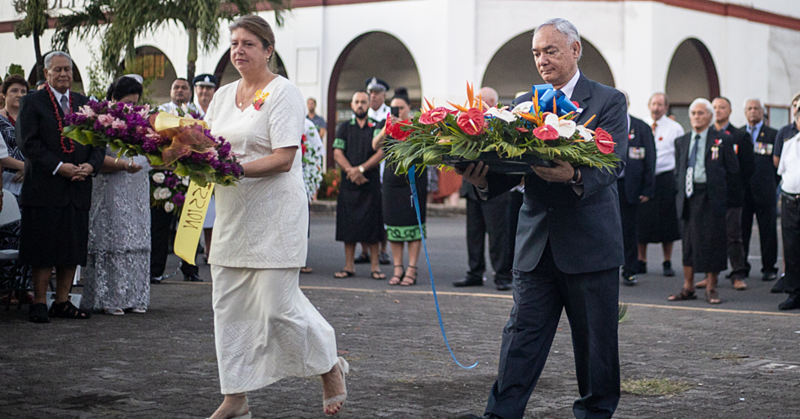 “According to reports from the Probation Officer, you told them that you went to drop off some of the employees and upon return you came straight to Fagali’i to do shopping’ said Judge Fepuleai. “You also told them that the road was clear because this is the only vehicle on the road at that time. You also said when you got to this area, you saw this elderly lady trying to cross the road and that she was standing in the middle of the road. In reading out the aggravating features Judge Fepulea’i took into account that the accused was speeding and was under the influence of alcohol. “Thirdly the Court takes it seriously the fact that you were careless and that you told probation the road was clear and that you saw the victim trying to cross the road. He added in sentencing the defendant it also sends out a strong message to the public to deter anyone from speeding and driving under the influence of alcohol. Judge Fepulea’i adopted a starting point of three and a half years imprisonment.